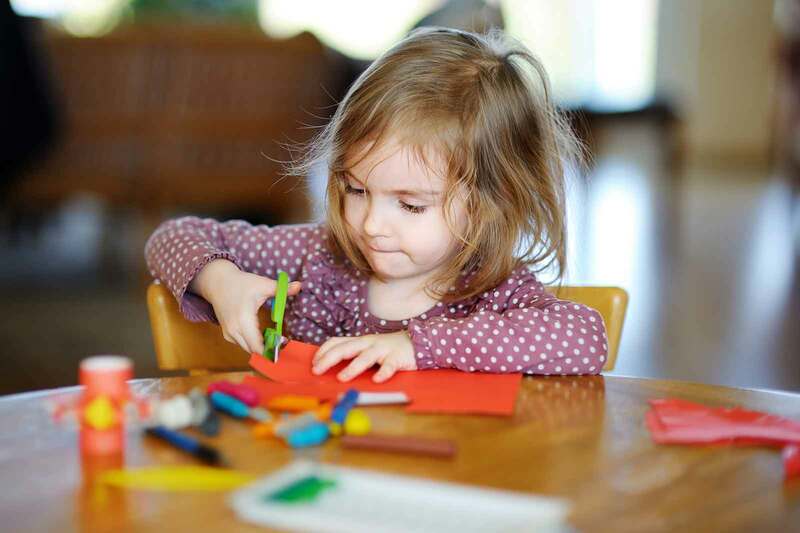 Daisies Montessori Nursery School is situated in a bright, spacious and modernised village hall just off Ermine Street in Little Stukeley, Huntingdon. 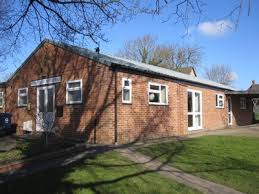 The nursery premises occupy the entire building, comprising a large open-plan hall, a kitchen, toilets, a cloakroom and a securely fenced garden. Indoors is light, spacious, calm and comfortable. Children spend time in the nursery garden and on well supervised walks in the grounds and the village. Access is via Low Road with off-street parking available in the hall car park. 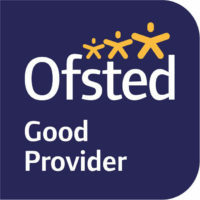 The nursery is registered with OFSTED for children between 2 and 5 years of age. The small informal nature of the setting is conducive to both strong staff-parent interaction and to a personalised educational plan for each child. We use the Key Person approach, meaning each child will have a dedicated member of staff for their well-being. The nursery serves a mixed-income, multi-cultural and international community. The nursery is run in term time five days per week.